There is no such thing as a "little" injury; even something as small as a paper cut can be painful. Infections of the ear are no different, and its appearance can be a challenge to deal with throughout the day. 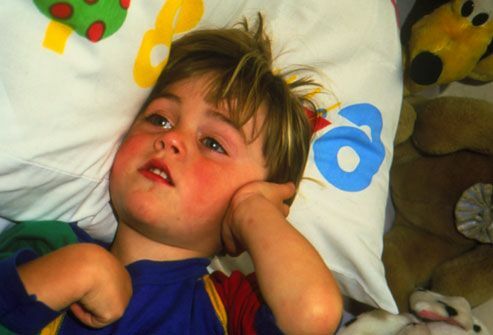 Ear infections may be of bacterial or viral origin, and often occur due to allergies, a cold, sinus infections, mucous buildup or swollen tonsils, although other factors exist. 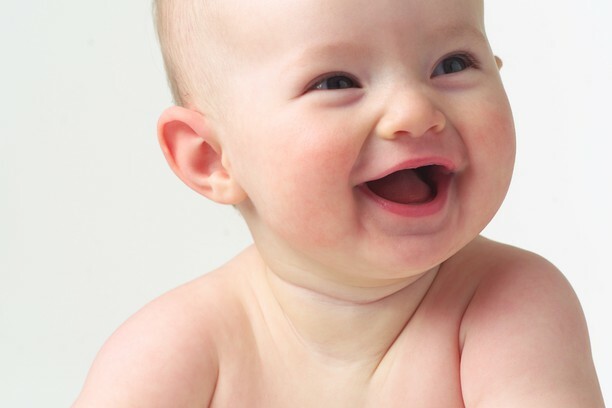 The ear is also connected to the teeth and jaw, and occasionally, if an injury or infection were to occur in any of these areas, such as tooth pain, an ear infection may also develop. It seems to make sense to treat an infection with antibiotics, but this choice should be re-evaluated. 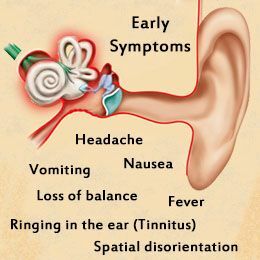 The Institute of Quality and Efficiency in Health Care found that many cases of ear infections resolved on its own. The use of antibiotics also come with side effects such as skin rashes, nausea, diarrhea, and altered gut health. Clearing the infection and the pain are equally important, and the body can do this on its own. However, giving the body an extra boost to do its job can relieve you from the discomfort sooner. Baltic Essentials Amber is a natural ear infection remedy that can treat the issue and symptoms without needing to worry about spending big money on drugs. Amber has been used for thousands of years for its healing properties that could treat a variety of complications. The benefits of amber are transferred from the necklace to the bloodstream when it is worn. Pain is controlled and eliminated due to its potent analgesic properties, while swelling and infection are treated due to its amazing anti-inflammatory properties. Baltic amber can not only resolve ear infections, it also has the potential to prevent ear infections from returning so long as it is worn. Amber remains effective for many months, and is perfect for treating all kinds of pain related to inflammation.